​​Good. Because I'm going to shoot it to you straight. Hi! I'm Leigh Ann Dutton. ​The day I sat down and worked through the exercises of developing my own personal mission statement was ​the day that truly changed my life. 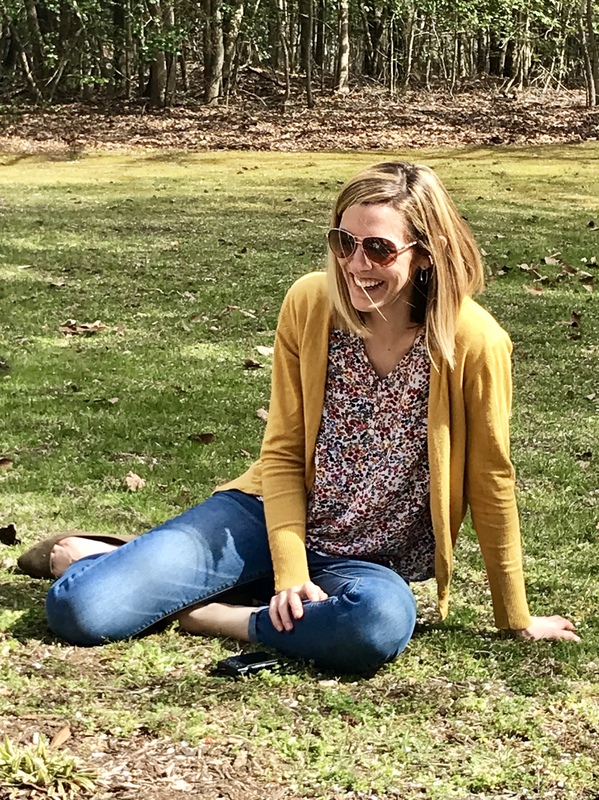 What I didn't know then, but I certainly know now, is that this one act of obedience of seeking Him first started a domino effect that has continued to clink it's way out into every area of my life and ministry. ​How can the reality of God be seen in your everyday life? lonely because we have no time to cultivate meaningful relationships. I want to help you gain clarity, so you can start living the life you were created for. ​Because you were made for freedom, sister. "Only do not use your freedom as an opportunity for the flesh, but through love serve one another" (Galatians 5:13). Our world needs you to know what you were made for. 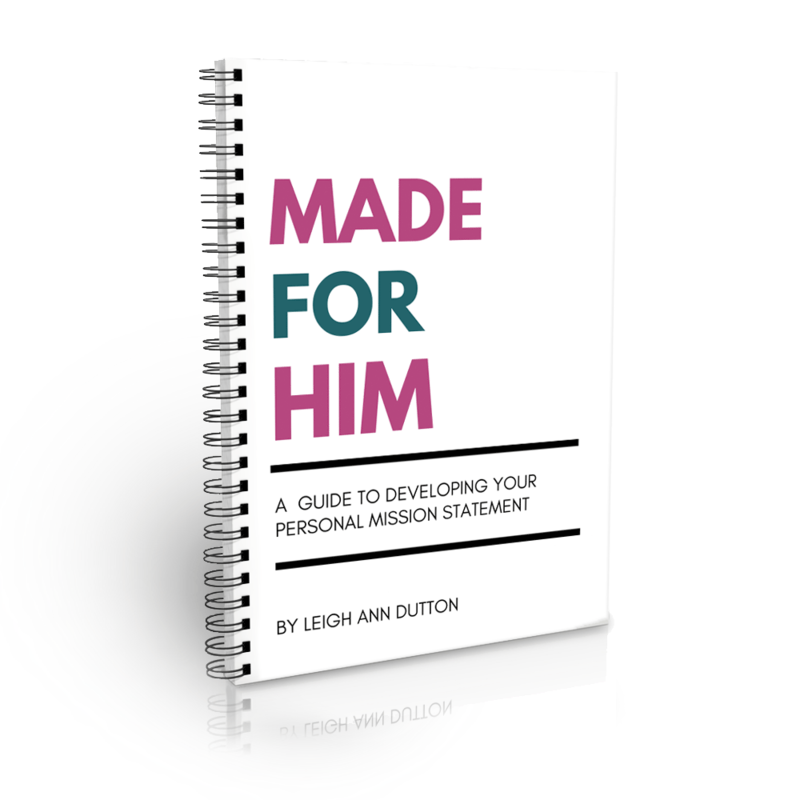 Made for Him: A Guide to Developing Your Personal Mission Statement for FREE! ​SEND ME MY FREE MISSION STATEMENT GUIDE! I pray this free resource blesses you and encourages you on your life-giving journey of becoming the woman of God you were created to be.